Polybead® Sampler Kit III | Polysciences, Inc. 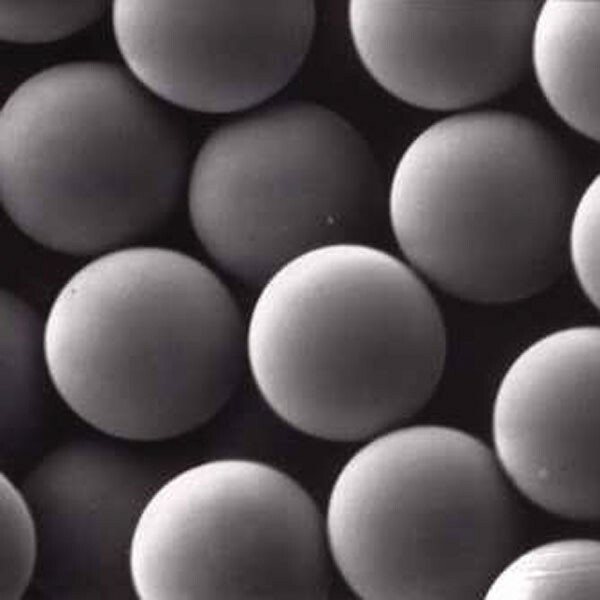 Kit contains 1ml of standard monodisperse polystyrene microspheres (2.5% solids in water) for each of these nominal sizes: 0.05μm, 0.20μm, 0.50μm, 1.0μm, 45.0μm and 90.0μm. For washing spheres <0.5µm, see our Vivaspin® Ultrafiltration Devices (cat code AA022).